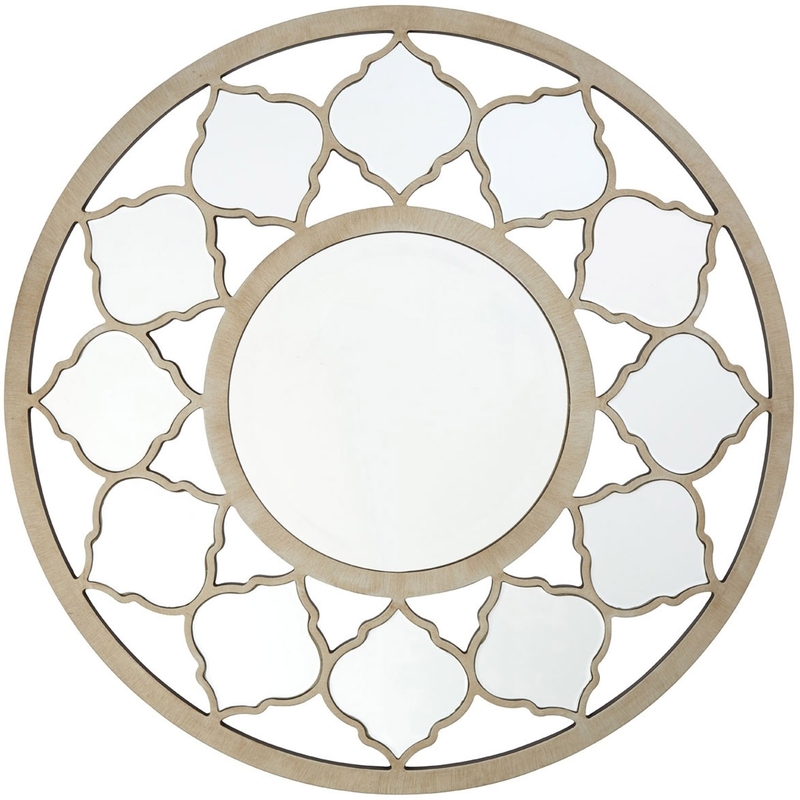 We are very proud to introduce this wonderful Gold Medina Wall Mirror. This mirror has a stunning design that'll certainly stand out and impress, whilst also creating an elegant and homely atmosphere in any household. The beautiful style is even further complemented by the lovely golden colour.